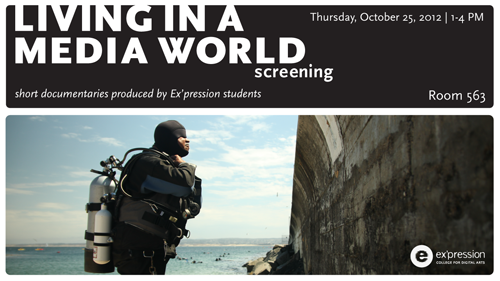 Drop by and see the completed LMW documentaries! 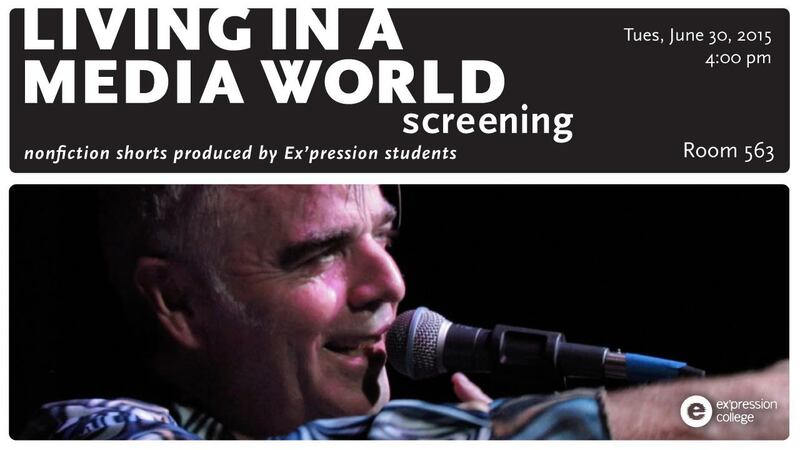 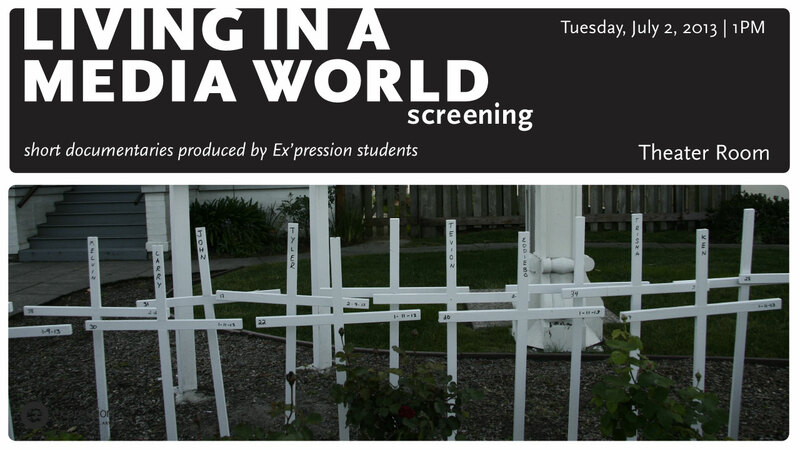 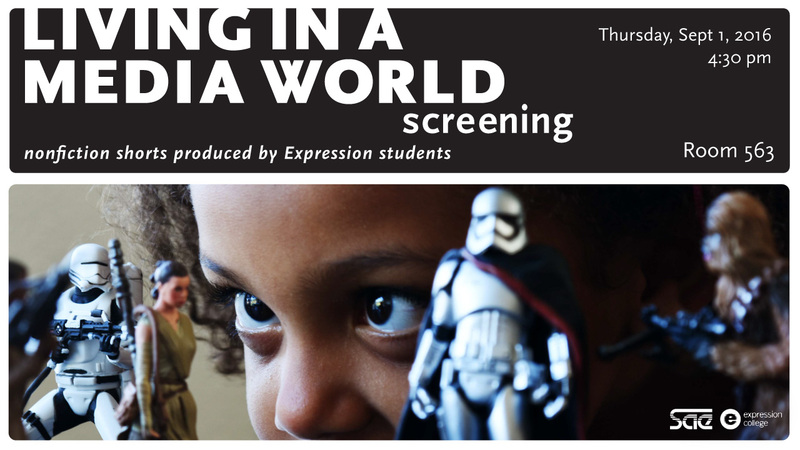 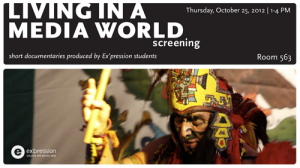 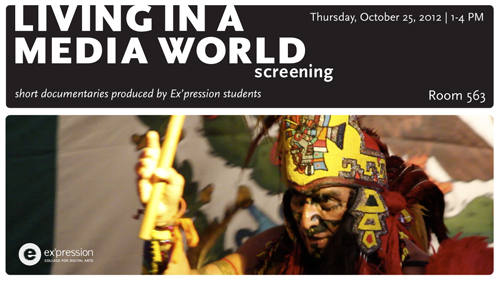 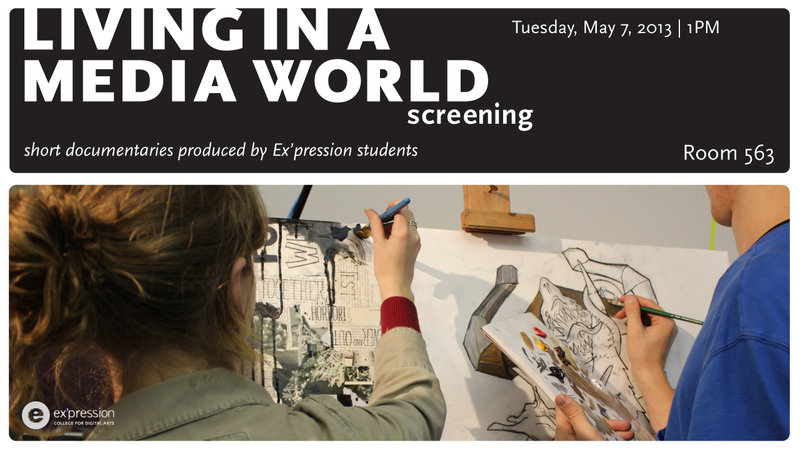 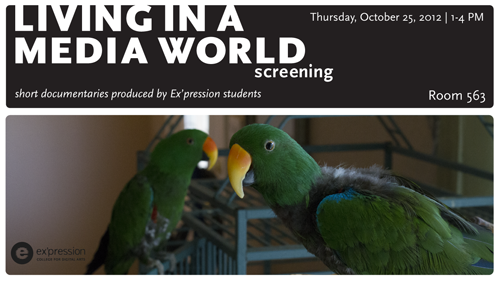 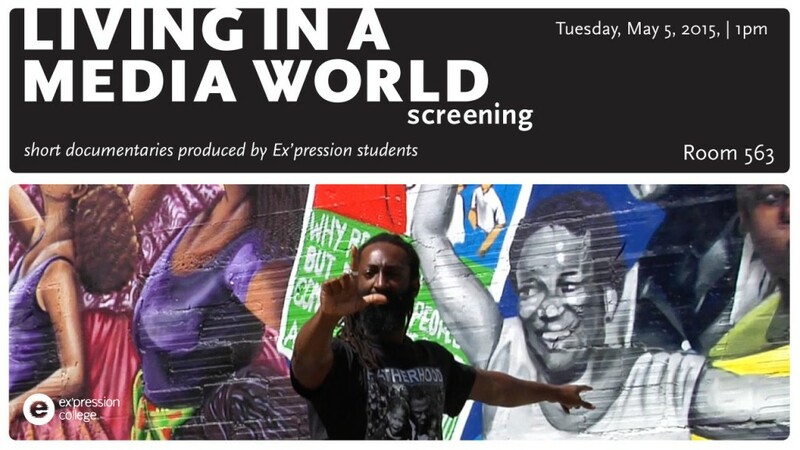 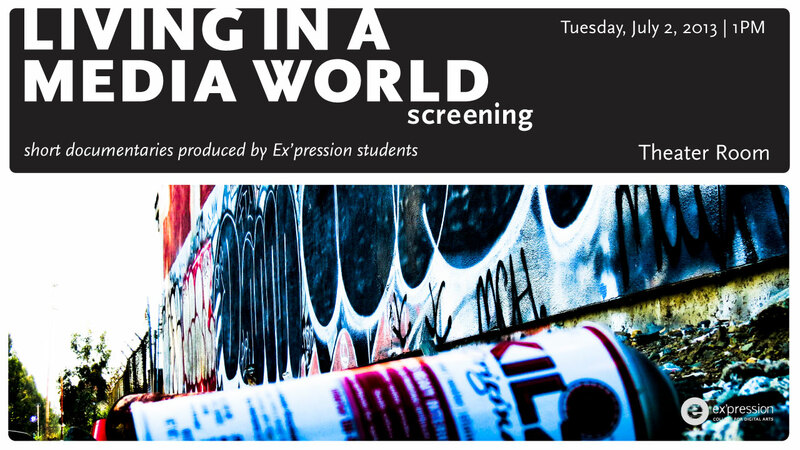 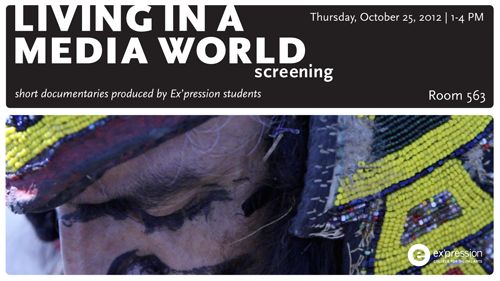 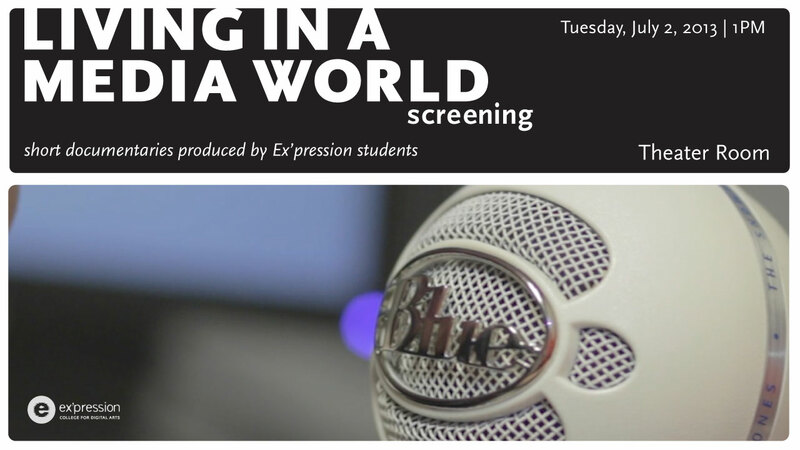 LMW Screening 6/26 @ 1pm in Room 563! 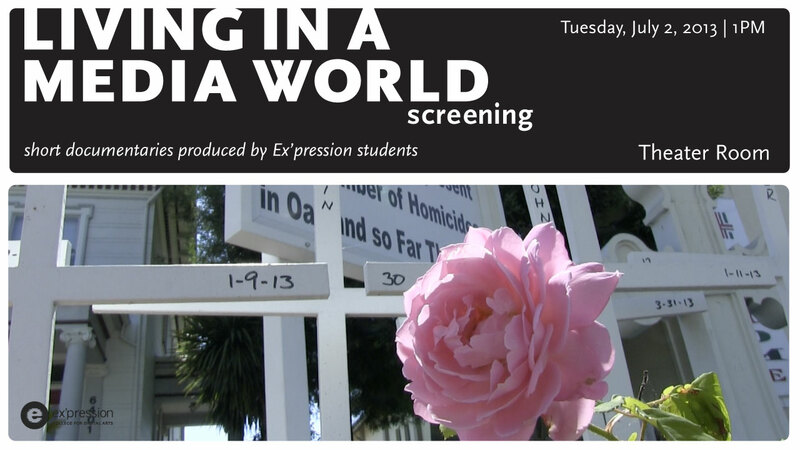 Watch the completed documentaries from the LMW 2 class!